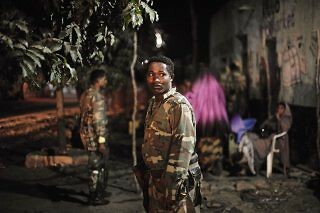 AMISOM’s lack of civilian protection and unwillingness to be held to account for collateral civilian casualties has fostered distrust between the African Union (AU) peace operation and the Somali population. 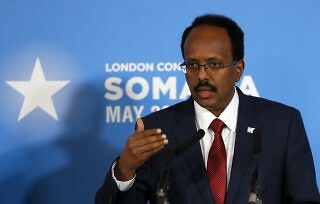 Can Somalia Find the Debt Relief Necessary for Development? Despite the goodwill, or general belief that debt relief is critical for Somalia’s development, key international partners still need to fully embrace the process. 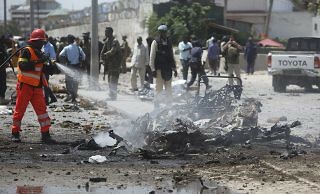 Understanding the enduring appeal of al-Shabaab—and the failure of state authorities to counter, or even prevent their activities from aiding it—will be key to forming a new security pact for Somalia. 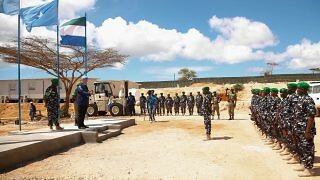 Changes to financing have had the predictable knock-on effect of causing political arguments between the African Union, AMISOM troop-contributing countries, and some of the mission’s key partners, most notably the European Union. 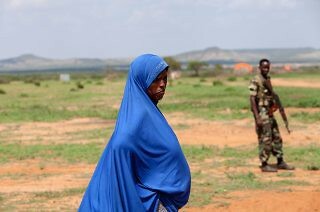 Can Neighborhood Watch Ease Somalia’s Insecurity? 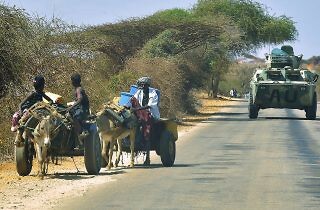 Despite its relatively small cost, the scheme requires international support, particularly given plans to roll it out across Mogadishu’s 17 districts. Professor Ken Menkhaus of Davidson College discusses what is needed to get Somalia’s post-civil war political transition back on track. 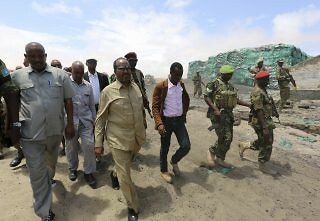 Special Report: How Many Fatalities Has the African Union Mission in Somalia Suffered? 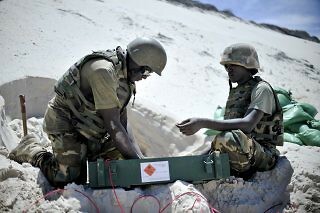 Unlike the UN, which publicly catalogs peacekeeper fatalities suffered during its operations by date, mission, nationality, and type of incident, the AU provides no such records for AMISOM. Al-Shabaab’s Video Games: What is the Threat to the West? 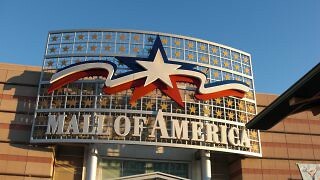 Outside the naming of malls, the video is wholly preoccupied with local grievances, thus decreasing the likelihood of an imminent al-Shabaab attack in the West.